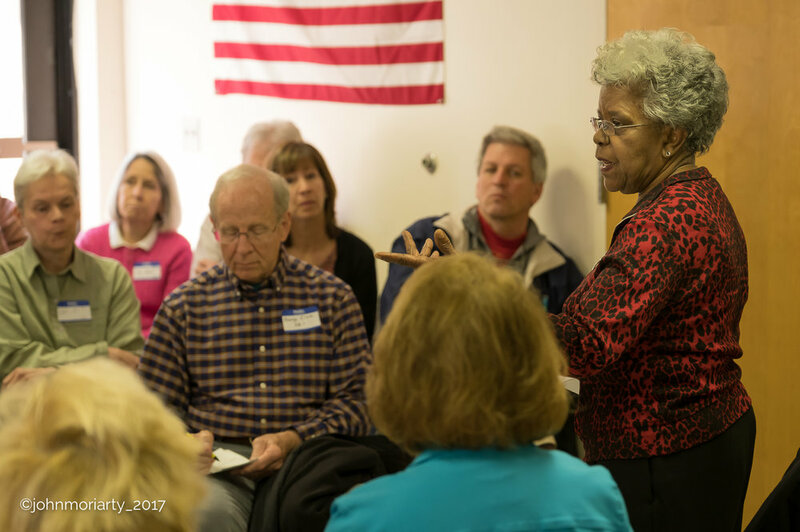 North Carolina District 11 Democratic Party is committed to expanding opportunity for everyone. We believe that opportunity for all is the bedrock of our democracy, and we will fight for that every minute of every day. But we cannot achieve this alone. Find out how you can help. Find out about our district, our mission, vision, and the results of our decades of advocacy.